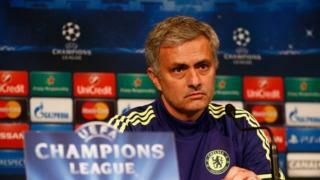 Chelsea manager Jose Mourinho says it is his team who have changed more since they faced Paris St-Germain last season. Chelsea defeated PSG at the quarter-final stage of last year's competition, since when David Luiz has left Stamford Bridge for the French champions in a £50m transfer - but Mourinho maintains the French side are "basically the same team". 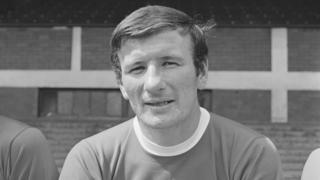 However, he says Chelsea are a different team this season and that they have changed the "profile of their game a little bit".